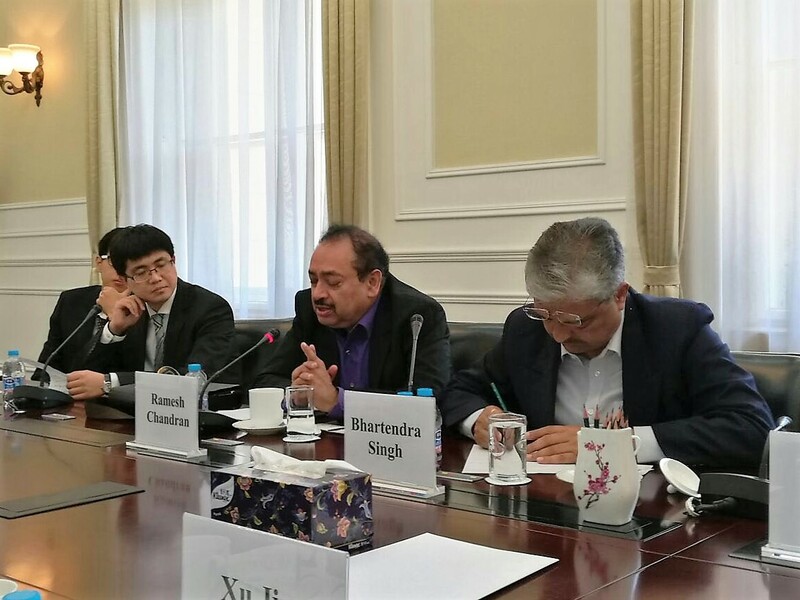 GPPI-CPR in collaboration with the Shanghai Institute of International Studies (SIIS) organized a Parliamentary delegation visit to China from September 3 – 12, 2016. The delegation was accompanied by Mr. Ramesh Chandran, Director, GPPI. 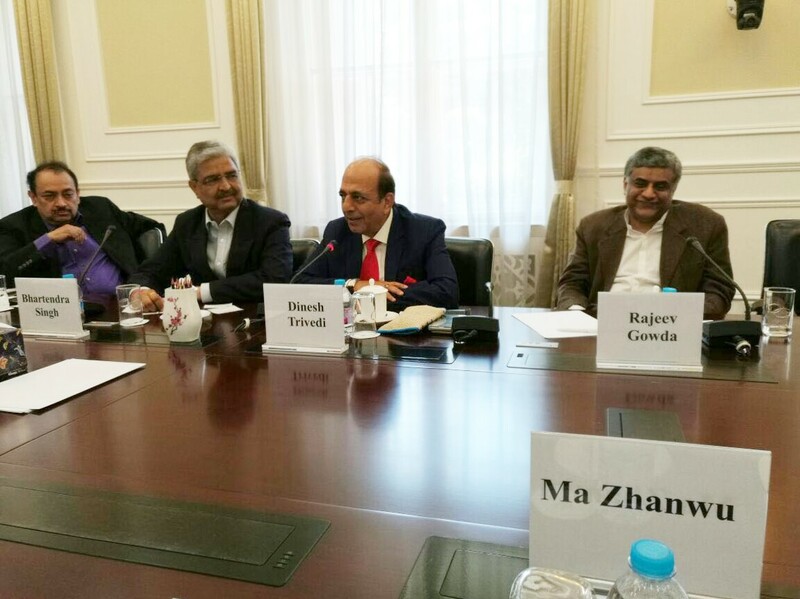 The delegation had a packed schedule which included interactions with specialists at the Institute of International Studies (IIS) in Beijing and roundtable discussions with analysts at SIIS in Shanghai. Amongst other academic programs, the group also had sessions at the Center for India Studies in Chengdu as well as at the Sichuan Academy of Social Sciences. The delegation had meetings with officials from the Chinese People’s Association for Friendship with Foreign Countries and the Shanghai Urban Planning Group. The delegation also met with officials of China Railways on the High Speed Railways (HSR), as well as had discussions with officials of the Chengdu City Planning Center and officials of the Shenzhen Stock Exchange.